Sisters from a "one-percent" family clash heads when one becomes heavily involved in Occupy Wall Street. 2016 Actors Studio Drama School Reparatory Season. Dir - Chelsea B. Lockie. Featuring Mia Christo and Kathleen Simmonds. Set Design: Shawn Lewis. Lighting Design: Derek Van Heel. 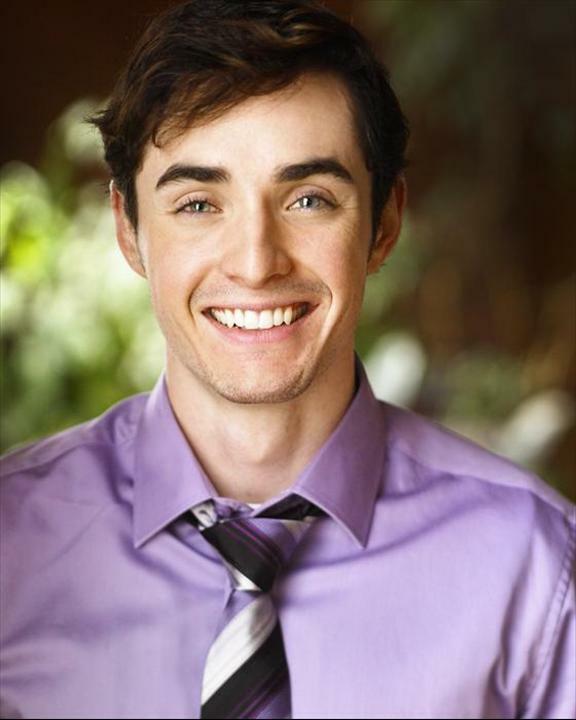 Sound Design: Sean Hagerty. Projection Design: Dan Scully. Props Design: Brittany Loesch. Costume Designer: David "DW" Withrow. Scenic Painter: Russell Stadler. Photos by Scott Wynn. Special thanks to Ken Urso. WE THREE directed by Chelsea B. Lockie and written by Julia Rae Maldonado premiered as a part of Make/Shift’s SHE Creates Arts Festival. 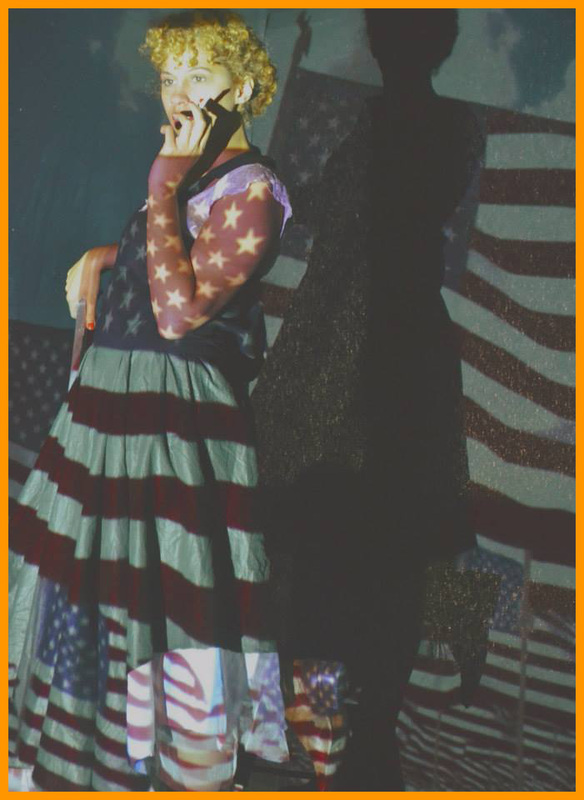 WE THREE features performances by Yessenia Rivas, Shelby Rebecca Wong, Lizzy Jarrett and Peter Ferraiolo. DP, Michael Lamarra. Editing and Sound by Nestor Bongabong. Dir. Chelsea B. Lockie. Featuring Shelby Rebecca Wong, Yessenia Rivas, Cristina Castro and Peter Ferraiolo. 2018. Set in a small Texas town, WIMBERLEY explores the boundaries of friendship between two former football players after the glories of high school are over. 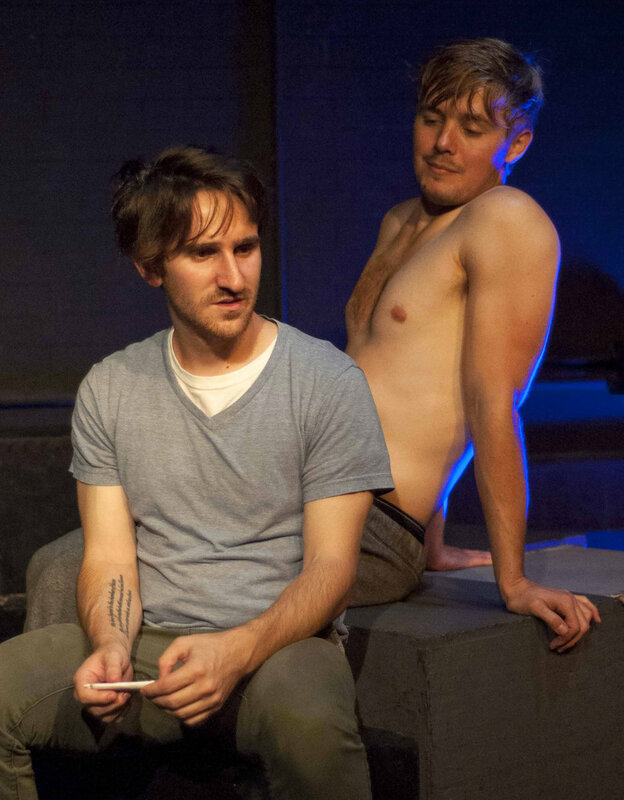 Mind the Gap: An Evening of Short Plays – July 18 at 6:30 pm, July 21 at 7 pm. Dir - Bianca Puorto. Featuring Josh Trant and Peter Ferraiolo. A film adaptation of Wimberley is currently in pre-production directed by Bianca Puorto and Starring Peter Ferraiolo and Josh Trant. Directed by Michael Blatt & Bianca Puorto. Starring Peter Ferraiolo and Josh Trant. 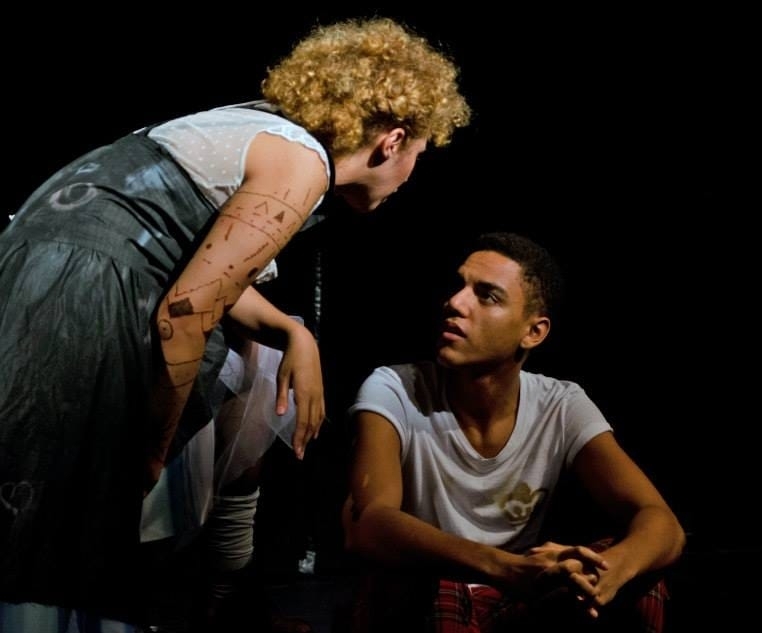 Originally developed in the Actors Studio Drama School PDU unit with the working title Hole (or Morning Song), Wimberley received a workshop production open exclusively to members of the ASDS community. Directed by Michael Blatt, starring Peter Ferraiolo and Josh Trant. A talented young painter chooses an unusual subject for her next project: The 15-year-old singer with who claims to have had an affair with her husband. Staged Reading, 2019. The New Ohio, Produced by Make/Shift. Cast: Melody Wilson, Emily Verla, Tom O’Neill and Stephanie Fagan. Directed by Chelsea B. Lockie. Staged Reading, 2013. TheatreEast, Neighborhood Reading Series. Cast: Christa Kimlicko-Jones, Judson Jones, Casey Hayes and Heather Hill. Directed by Kire Tosevski. Space... a Martian transport carrying secret government cargo is hijacked by the cutest assassin in the universe. Everybody dies in this sci-fi comedy. 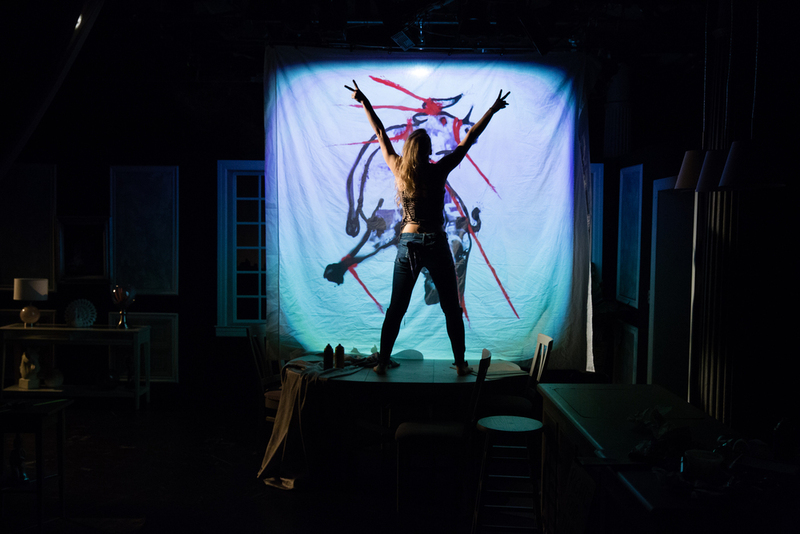 TheatreEast's Artistic Director Judson Jones described Little Machine as "one of the most vibrant, raucous satires I've heard in a long time. Smart, perfectly irreverent, and undeniably relevant. Maldonado has a voice that needs to be heard." LITTLE MACHINE kicked off the first inaugural BOOGIE DOWN & LOUD Reading Series at The Bronx Brewery, May 26th 2017. All seven original cast members from the Actors Studio Drama School returned for an encore performance. Laura Kay, Shelby Wong, Jeff Gorcyca, Geoffrey Hymers and Yhá Mourhia Wright. Staged Reading at Actors' Studio Drama School @ Pace University. February 27th 2016, 4PM. Dir - Bianca Puorto. Featuring Elsbeth Denman, Jeff Gorcyca, Grant Harvey, Geoffrey Hymers, Laura Kay, Shelby Wong, and Yha Mourhia Wright. Original music by Jeff Gorcyca. An updated version of 'Eggs' was presented thanks to a fellowship from St. Francis College in May 2017. The reading was directed by Bianca Puorto and featured performances by Kim Rios Lin and Gerrard James. Produced in 2013 by Label Gray at MUT! Theatre, Hamburg Germany, and as part of the Interkultural Festival in Stuttgart, Germany. Received second run at the MUT! Theatre, Hamburg, Germany in 2014. A review in Begegung der Kulturen says: "The problems of being an outsider brought to a head... Eggs portrays a woman in an extreme situation and the director Rayka Kobiella has a sharp and almost aggressive directorial style. 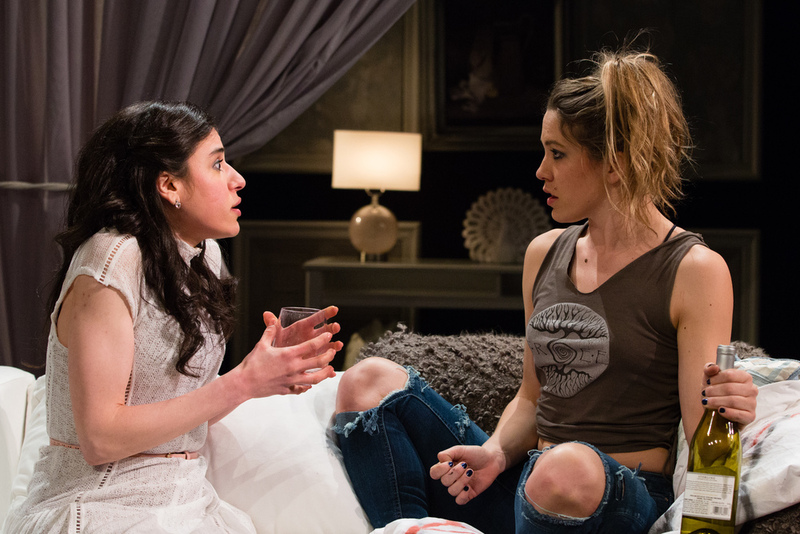 [Lydia] is a tough fighter and Miriam Ibrahim sweeps forcefully across the stage." [translated from the German text]. This production also was reviewed at Hamburgtheater.de. (German language.) "JRM tells the rich, multifaceted story of Lydia and Troy at a quick pace in 'Eggs', this year's opening piece in the Eigenarten Festival." The perfect basement apartment in Williamsburg may be too good to be true after all. 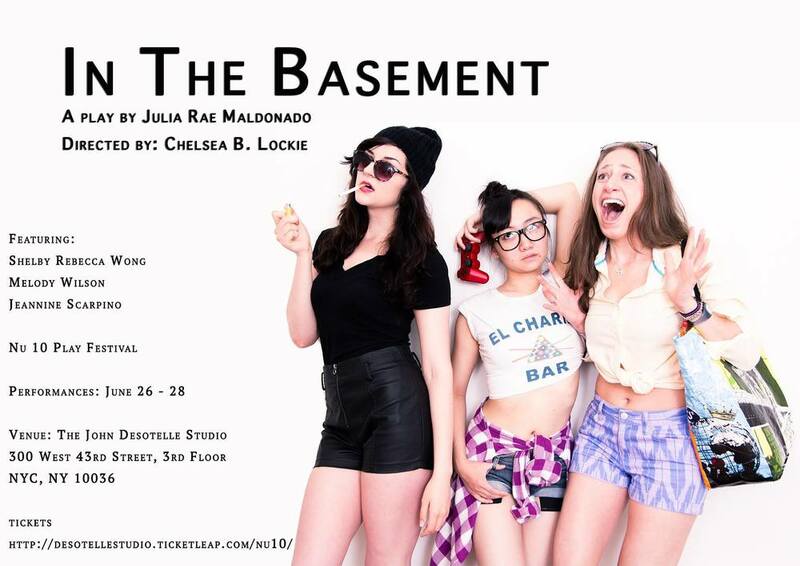 Emily Verla and Kelsey Sheppard in TheatreEast's Manhattan performance of IN THE BASEMENT. Dir - Chelsea Lockie. 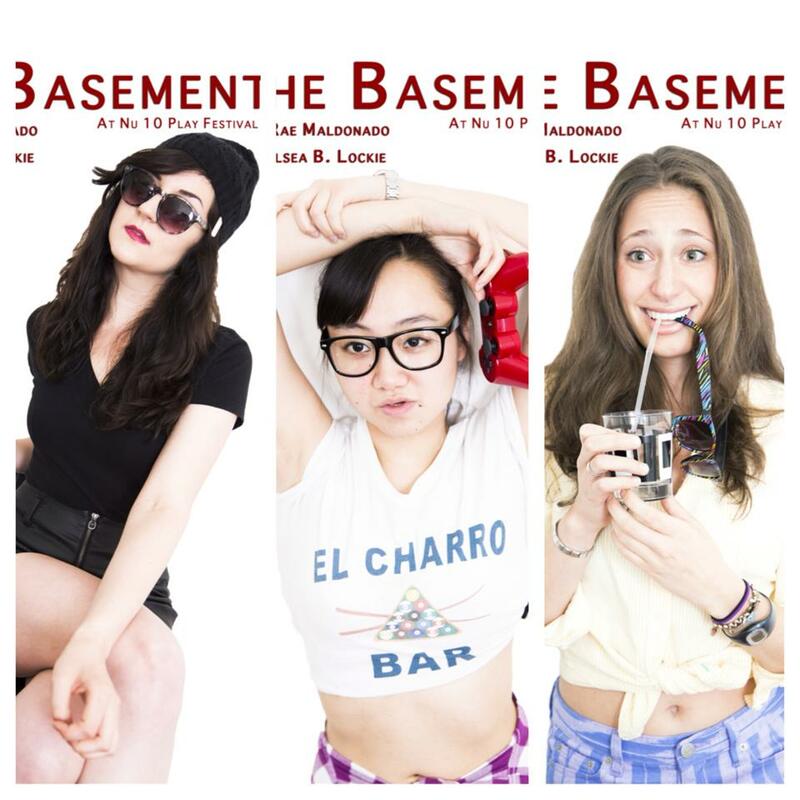 Featuring Shelby Wong, Melody Wilson and Jeannine Scarpino. A teenage pseudo-hippie tries to convince the Walmart employee she just got fired to run away with her to New Mexico. Produced by the First Look Theatre company in 2006. 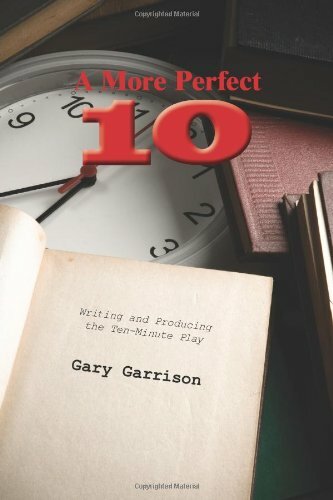 Real Life appears in full in Gary Garrison's book, A (More) Perfect 10: Writing and Producing the 10 Minute Play. Available to purchase at The Drama Book Shop and Amazon.com.